We’ve all heard success stories of start-ups attracting millions of users and earning billions of dollars virtually overnight. 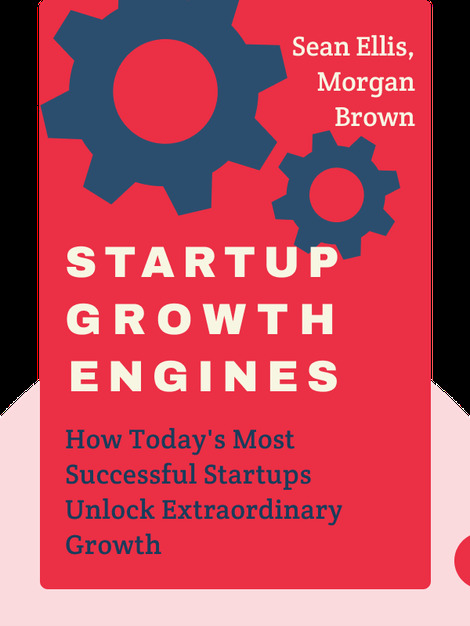 Startup Growth Engines (2014) shows us what all these companies have in common: a new approach called “growth hacking”. These blinks reveal how your business can use viral marketing techniques, freemium business models and other growth engines to rapidly achieve business success. 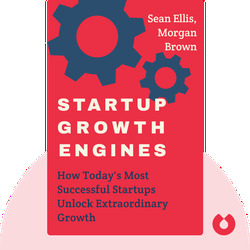 Sean Ellis is an entrepreneur, investor and business advisor with extensive expertise in start-ups. He is also a frequent contributor to Entrepreneur Magazine and The Wall Street Journal.